Your favorite social network wants to be your favorite destination for video calls for some reason. Facebook thinks people trust the social network after all of its recent blunders, or just doesn't care. That's why the announcement that Portal and Portal+, two new devices from the company, isn't really a surprise. 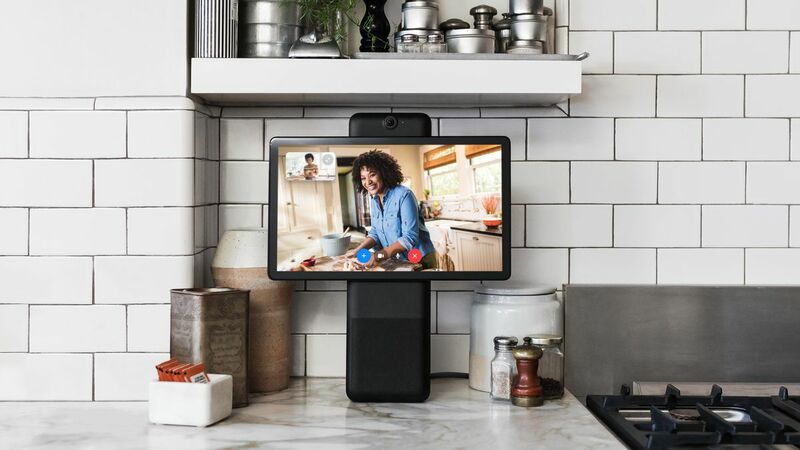 The devices will act as a way of communicating via video with family and friends, and much like the Amazon Echo Show, they have Alexa built right in. 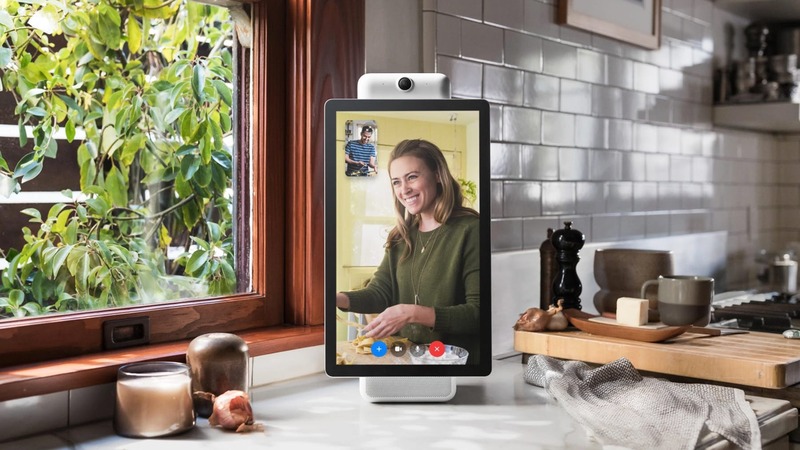 The device utilizes Facebook Messenger to place calls and get you connected with friends, and you can communicate with others even if they don't buy into the Portal ecosystem. You can place calls and take calls from Facebook Messenger via phone, computer, or tablet, and calls with up to seven people at once will be supported. The Portal feature a 10-inch 1280 x 800 display, and the Portal+ has a 15-inch, 1920 x 1080 pixel display. It can also turn to follow you as you move, making the product just about as creepy as Facebook and its data-selling practices itself. The "Smart Camera" feature utilizes artificial intelligence, because of course it does. The regular Portal device can zoom in with its camera, but it cannot swivel. The Portals will also feature the Smart Sound enhancement, which "minimizes background noise" and "enhances the voice of whoever is talking," which is kind of like the way Facebook makes sure it gathers all the data possible from you to assail you with ads on its pedestrian social media network. Facebook swears up and down that it won't be recording your conversations, and you can delete your search activity, but we all know what's really going to happen. Pre-orders are live now for the devices, which ship in November, and you'll pay $199 for the Portal and $349 for the Portal+. That's great news for anyone looking to hand over more of their personal data to Facebook.